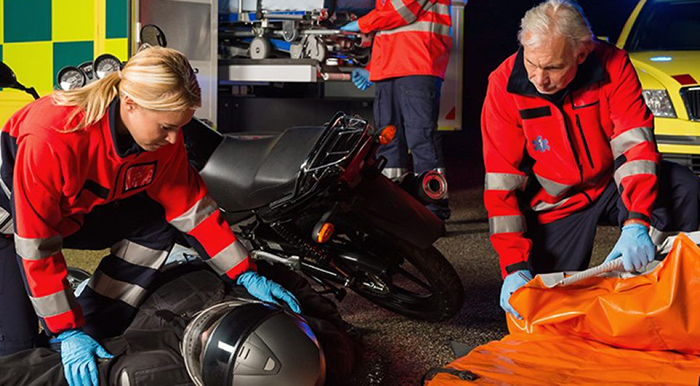 Whether you have been in a personal injury accident involving an Auto, Motorcycle, Dog Bite, Slip and Fall, Trip and Fall, or Product Liability, a little preparation can go a long way with protecting yourself, and helping you increase your chances of winning your case. Even if you did not have a chance to prepare before an accident, there are still tips in this guide that can help improve your legal outcome. Got questions – simple or complex?? Feel free to drop Attorney Gregory Nassar a line. He is always professional and willing to help. Prior to ever being involved in any kind of accident, it’s important your vehicle or property is always insured. Be sure to include under-insured and un-insured coverage for vehicles. Few people are in the position to afford the repairs, medical costs, and legal fees associated with accidents or injuries without insurance coverage. Staying calm under all circumstances will help you maintain control over the situation. The moment you first realize you have been in any kind of accident, your heart rate is going to rise and your adrenaline is going to spike. An adrenaline rush can possibly help you react more quickly in a dangerous situation, but it can also cause you to be less able to focus at making critical decisions. It can also disrupt with your perception of events. 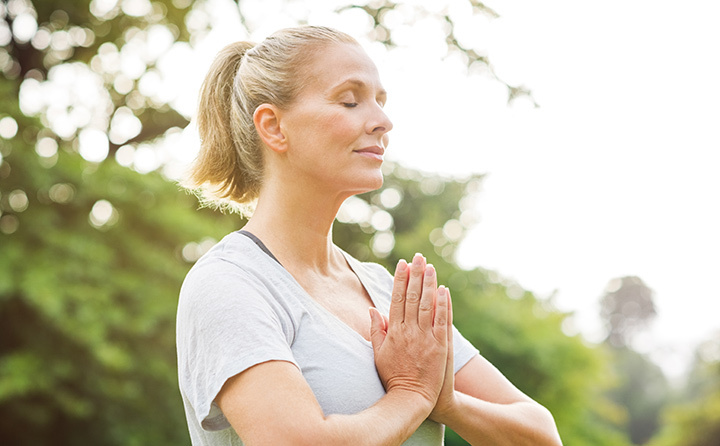 Staying in a calm state of mind helps your brain to think more rationally, and allows you to be less reactive about the situation you are in. You will also be able to better assess the damage to your property, to yourself, and possibly also improve your memory of the incident. Be sure to move your vehicle as far away from the road, traffic, and any other dangers as soon as possible. Try to warn other drivers of the accident scene by using road flares or turning on your hazard lights. You may chose to call 911 or another local emergency number so you can report the accident. Why is it important to contact a well qualified Houston, Texas personal injury attorney as soon as you are involved in any kind of accident? The party who is at fault will likely notify his insurance company right away. Their insurance company will then attempt to get in contact with you to further discuss what occurred. As covered in more detail later in this article, you should never give any kind of statement to an insurance company without first speaking to an experienced Houston, Texas personal injury attorney. 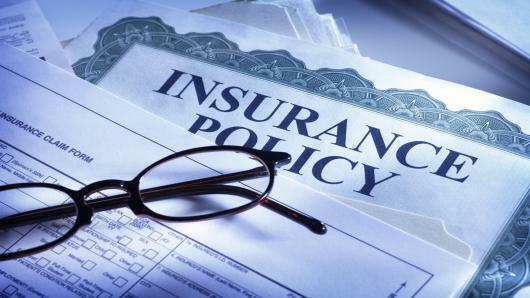 It’s important to keep in mind the insurance company is not focused on protecting your best interests. They are not worried about how much you might have incurred in medical fees or how much you have missed from work due to your injuries—the insurance company’s primary concern is to get you to accept the lowest settlement offer. An experienced Houston, Texas personal injury attorney will be best suited to deal with the insurance company for you so you don’t have to stress about saying the appropriate thing or not getting the settlement you deserve. As soon as you get in contact with an experienced Houston, Texas personal injury attorney, you will have to provide them with all of the information you have about the incident or accident, which will include your recollection of what occurred, the other parties’ information, the police accident report, and medical papers of your injuries. Once that information has been collected, then, your attorney will be able to tell you what he believes your Houston, Texas personal injury claim is worth, and start the negotiation process with the insurance company. If an agreement is not reached by means of negotiation, the case will need to go to trial. Although you may feel confident you are at fault in the accident, it is best to let an experienced Houston, Texas personal injury attorney help you figure that out. 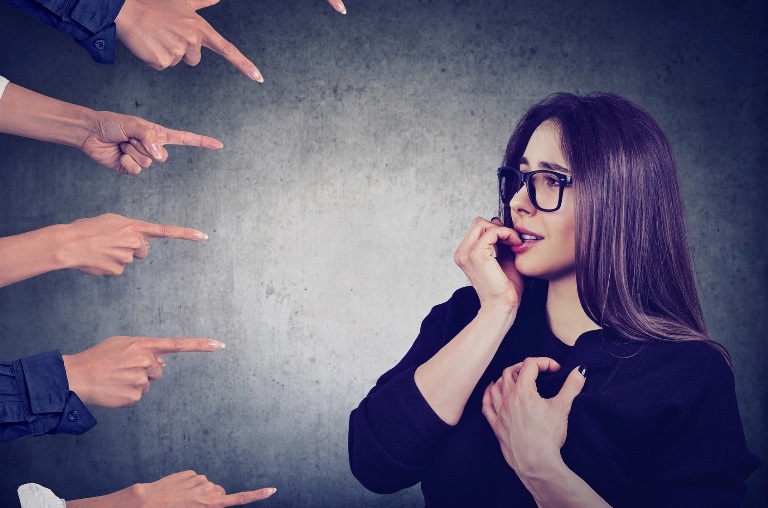 Even if the other party is angry and making accusations of you being at fault, it is critical you refrain from letting them coerce you into admitting fault. Just because the other party says you are at fault, doesn’t mean it is true. There is no reason you would ever need to admit fault at the scene of an accident. If you must talk to the police or a medical professional, simply tell them what happened, to the best of your memory, and don’t make any omissions of guilt or fault. An admission of fault could create serious complications for you later on. One of the biggest mistakes someone can make when they are in any kind of accident is to refuse medical treatment or by neglecting to have a doctor examine them. Being quick about seeking quality care can determine the value and success of your Houston, Texas personal injury case. Neglecting to get proper medical treatment immediately can potentially reduce your chances of winning a lawsuit because it can very well be used by the defense attorney to question how serious your injuries really were. Insurance companies are also more cooperative if they see you wasted no time seeking medical care after an accident. Write down the name, address, phone number and license plate numbers for all drivers and eye witnesses to the accident. Ask for the insurance companies and policy numbers for all drivers involved. The desire to leave an accident scene so you can just go home and simply take a deep breath can be a strong desire, but one you must resist until certain things are handled first. Do not allow yourself to leave the accident scene until you first have all of the information you need on the other driver and you have spoken to the police if needed. It should raise a red flag for you if the other party is aggressively trying to only exchange contact information so they can workout details later. Due to the shock people experience, often following an accident, many fail to photograph an accident scene. Others neglect to take photos because they do not understand the power this evidence may provide. 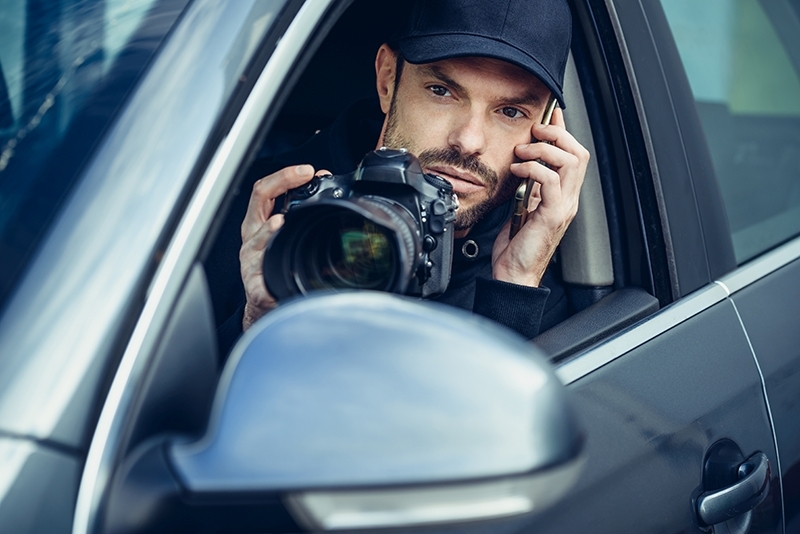 Having photos documenting the damage and injuries of the accident scene can make the difference between a successful personal injury case and an un-successful Houston, Texas personal injury case. If you have already retained the services of a Houston, Texas personal injury lawyer by the time your own insurance company has contacted you, you should instruct them to contact your personal injury attorney to make arrangements to discuss anything related to the accident. In most cases, you are not legally obligated to discuss the accident with the insurance company for the other party. However, this does not necessarily mean they won’t try to reach out to you anyway to get a statement from you about what happened with the accident and about any possible injuries. Be super careful about adjusters who may contact you trying to request a statement or get info such as healthcare records, under the guise of trying to “settle your claim.” Typically, the only reason the adjuster for the other party wants your statement is so they can try to build a defense against your case or minimize their settlement. 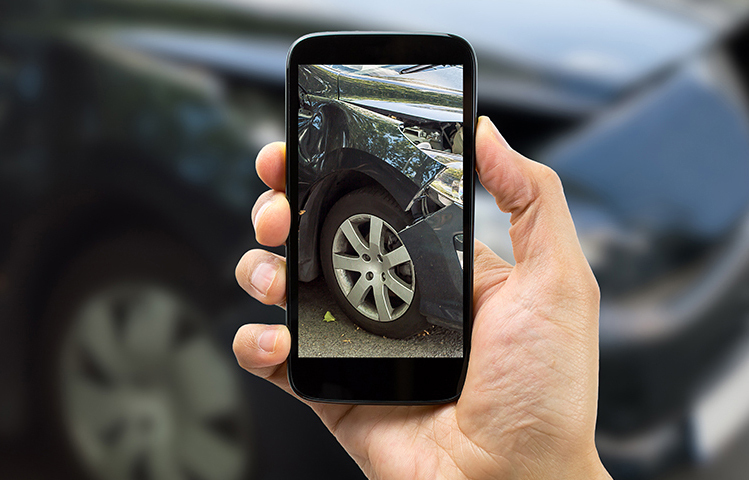 It’s not unusual for adjusters to contact unsuspecting accident victims under the notion of helping them faster settle the case, but then turn around and use the information released against the victim. Keep in mind your medical condition may not even be fully diagnosed at the time you speak to an adjuster, which may convey an inaccurate picture of your claim. 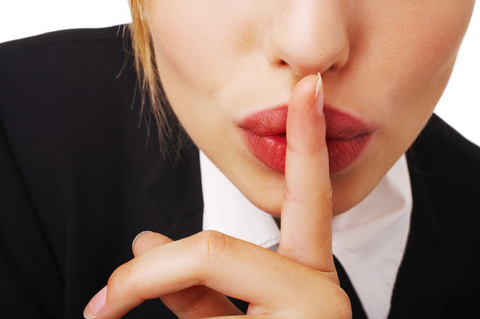 You want to be able to speak directly to the attorney who is representing the case. Not having open contact with your attorney can cause a loss of communication as well as frustration on the side of the client. By following these tips, you will help to increase your chances of a positive outcome after your accident and case. 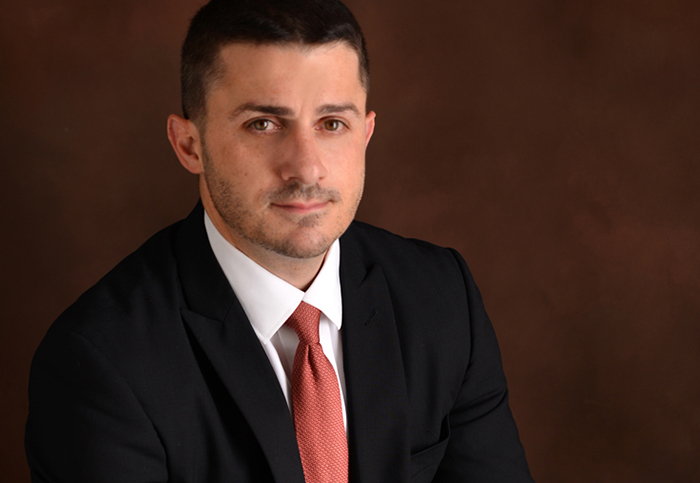 Attorney Gregory Nassar is a well experienced, and well qualified Houston, Texas personal injury attorney in Houston, Texas and Orange County, California. You can expect to have great communication during your case because you will be talking directly to the attorney – Gregory Nassar. Greg is also well known to his clients and fellow attorneys at being very fast about responding to questions and inquiries. This fast and direct communication clients experience while working with Attorney Gregory Nassar helps their cases move smoother. It also helps clients feel more at ease during the legal process. In addition to being licensed as an attorney in multiple states, Attorney Gregory Nassar also has a background in criminal law which allows him to be more efficient at reading accident reports and understanding ‘police lingo,’ which can prove to be very important. Since Attorney Gregory Nassar also practices Bankruptcy law, he has the expertise to identify a defendant’s financial situation and know when it is best to aggressively pursue a case, or when it might be best to settle. If you are not sure about your situation, and just want some quick questions answered without the pressure of sitting in a stuffy office, Attorney Gregory Nassar would love to chat with you on the phone – 1 (888) 499-9016.